A ransomware attack on the Los Angeles Pacific Alliance Medical Center has potentially resulted in the attackers gaining access to the protected health information of its patients. The attack occurred on or around June 14, 2017. Pacific Alliance Medical Center became aware that its systems had been compromised when files started to be encrypted. The incident triggered Pacific Alliance Medical Center’s emergency response procedures and its networked computer systems were rapidly shut down to prevent the spread of the virus. The Information Technology Department conducted an initial investigation which revealed several computer systems had been attacked. The forensic investigation has now been completed, the virus has been removed and data have been successfully decrypted. It is unclear whether a ransom was paid. Efforts are continuing to restore its systems and improve protections to ensure incidents such as this are prevented in the future. Those measures include enhanced antivirus protection and other system safeguards. All affected individuals have now been notified of the breach and the incident has been reported to the FBI. Pacific Alliance Medical Center states in its substitute breach notice that breach notification letters were not delayed as a result of the law enforcement investigation. 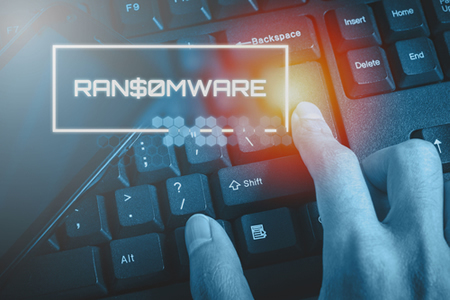 Ransomware attacks do not typically result in data being viewed or stolen by the attackers and Pacific Alliance Medical Center has uncovered no evidence to suggest data were viewed/stolen in this attack. However, since the possibility cannot be ruled out with a high degree of certainty, breach notification letters have been sent and all affected individuals have been offered membership to Experian Identity Works identity theft protection services for two years without charge. The types of PHI stored on the systems affected by the recent attack includes names, dates of birth, demographic information, employment information and Social Security numbers. No financial information or health data were stored on the affected systems and remained secure at all times. The incident has now been reported to the Department of Health and Human Services’ Office for Civil Rights. The breach report indicates 266,123 patients have been impacted.